2. High quality and durable. 3. 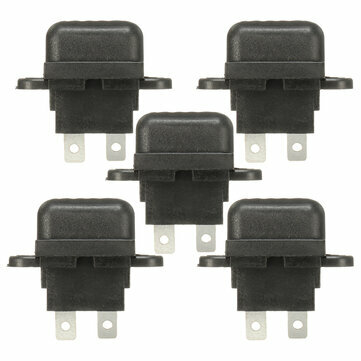 For auto standard blade fuse.